...it’s About You and Your Dog! 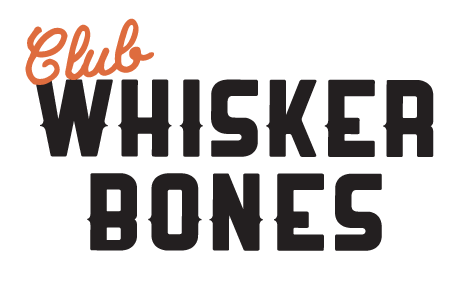 Club WB is owned by the same people who opened Whisker Bones Supply Co. in Downtown Edwardsville. We are dog lovers and owners, just like you. We love, pamper, and even spoil them, and believe that they are members of our family. Just like you, we worry about our dogs and want the very best for them. When we are away, we want them to be safe and healthy, and also want them to be happy, with lots of exercise, socialization, and companionship. That is why we established the Club WB; to share with our clients the kind of place that we would feel comfortable leaving our own dogs. The kind of place where you can leave your dog for a few hours or even a few weeks with the peace of mind and confidence that your best friend is in good hands. We believe that the Club WB is that place, with caring staff, a clean well-managed facility, and loads of friendly canine playmates. Your dogs are your family, and we’d love it if they would come join ours! 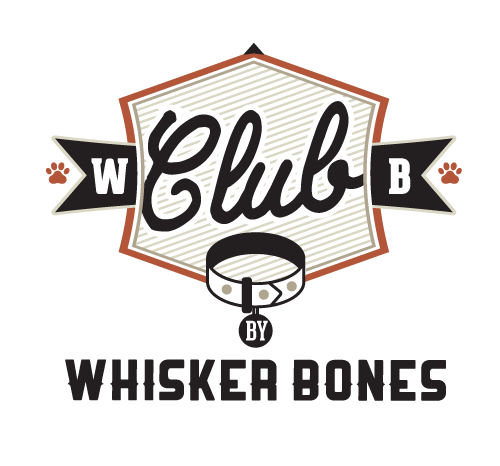 Time and time again we kept hearing from our Whisker Bones customers how much they hated boarding their dog. At the same time, those same customers recognized our extreme passion for pets and our desire to do what was best for them. They would ask us for recommendations on daycare and boarding facilities that we trusted (and there are a few), but they fill up quickly. Then we started thinking about our bulldog Gavin. He would hate being boarded and would be one of those dogs that would get depressed, stop eating and get sick. The logical step was for us to create an environment in which we would feel comfortable leaving Gavin (or one of our other 4 dogs) and Club WB was born. We hope your dog will love it as much as Gavin does. Heck, he's here all the time so we're sure he'll be glad to show your pup the ropes.